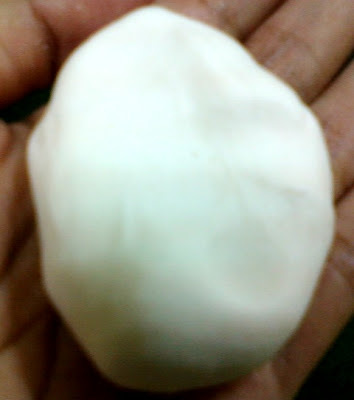 How To Make a Plasticine? Art always make me productive. It can make us happy and creative. 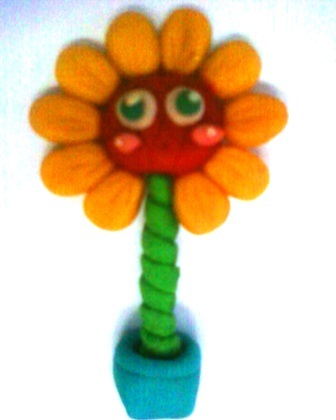 Last week I try to make a plasticine at class with a save ingredients for children. From base ingredients until the color, we use as save as we can for the children. 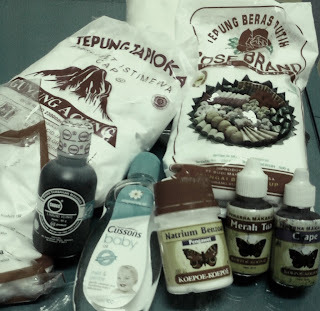 Before make a plasticine, here stuff you will need. 1. Before make a dough, you have to use baby oil on your hands to prevent sticking. Mix all of the flour with a comparison 1 : 1 (1 tablespoon wheat flour, tapioca flour, rice flour) and 1/2 tablespoon of Natrium Benzoat. Add the white glue until all flour fused with your hand. For the begining, I suggest you just use 1 tablespoons of all flour because I worry the dough will be crust when exposed to air. If you want to make a lot of dough, you can save it in the plastic then insert into airtight container. If the dough dried and you like your dough shine, you can spray it with a clear pilox. For treatment, you just dry in the sun monthly.